Special applications need special equipment. The ibidi Polymer Coverslip and the ibidi Glass Bottom are very powerful tools, but sometimes other bottom materials are needed for specific applications. For these applications, ibidi provides several standard products without any pre-applied bottoms. 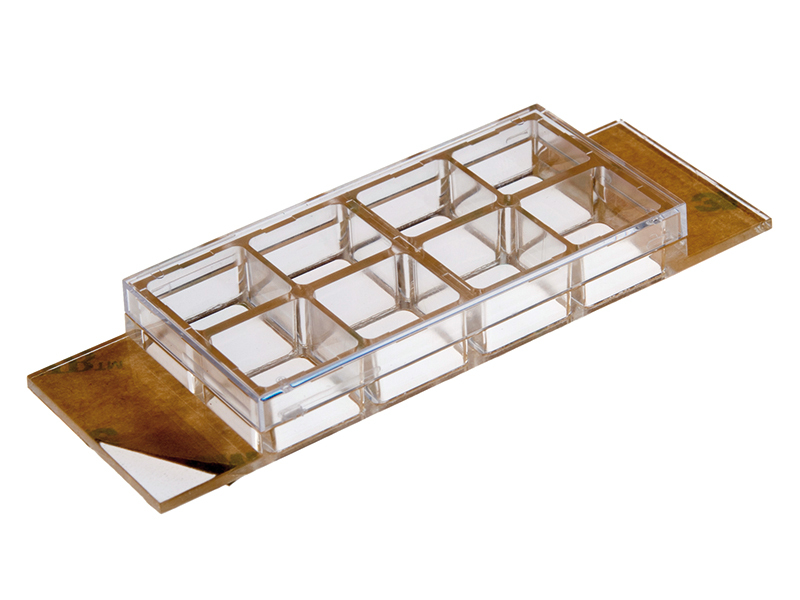 These sticky-Slides come with a special, biocompatible adhesive on the underside, which allows you to mount custom-specific bottom substrates, such as plastic foils, glasses, metals, or similar flat and clean materials. 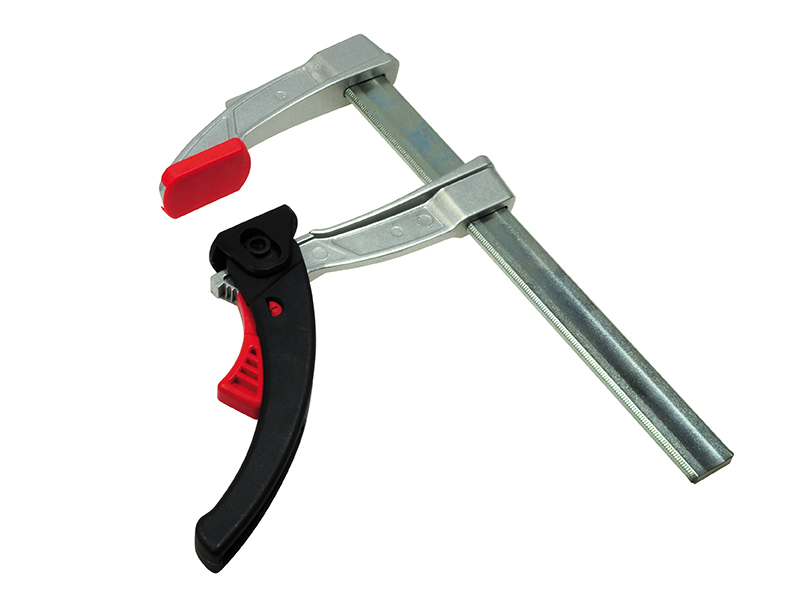 For maximum flexibility, ibidi also provides the Clamp for sticky-Slides which is a tool for safely mounting your bottom material onto the ibidi sticky-Slides.